In the days following a house fire, it’s easy to feel overwhelmed. You will need clothes, towels, toiletries, cooking utensils, pet supplies, and other essentials. Most importantly you will need to find a safe place to stay; all while your home repairs progress. It’s hard to keep track of it all. One of the most important and stress-inducing things that will be going on after a house fire is your insurance claim. Fire and lightning claims result in bigger payouts for home insurance than almost any other type of damage. Fires can cause extensive damage to your home and lead to months of rebuilding – or even starting completely from scratch. Your home insurance policy may not be easy to understand. 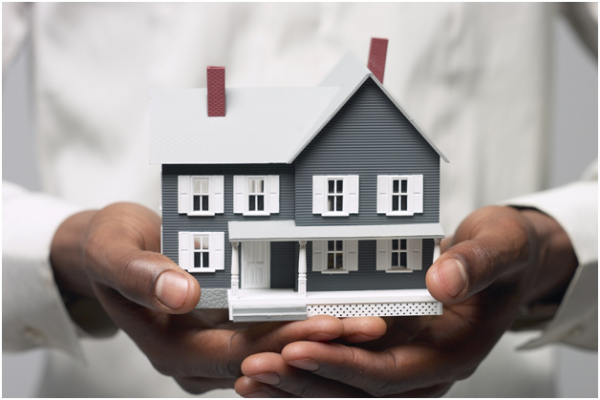 Here is your quick guide to the typical home insurance policy. Remember, every policy is different. Go through it with an insurance adjuster or a lawyer who practices fire insurance claims like Virani Law to make sure you’re getting what you deserve from your insurance company. What’s Covered by Your Home Insurance After a Fire? Structure / dwelling coverage will cover repairs for the damage to the physical building (and potentially separate buildings like a shed or garage), or even pay for a complete rebuild, depending on the extent of the damage. This will likely be the largest part of the offer your insurance company makes. The amount of coverage you receive will depend on your insurance policy. If you have “Guaranteed Replacement Cost,” the insurer must rebuild the home, even if the total cost is over and above the policy limit. Structure / dwelling coverage likely covers the home interior and exterior, windows and doors, the foundation, flooring, and fixtures. However, it does not cover mortgage payments or property tax payments. 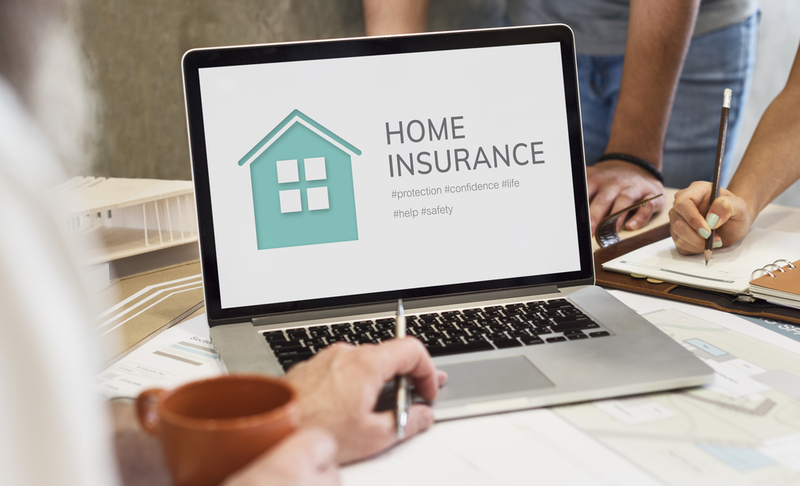 This can be a contentious and painful point in your home insurance claim depending on whether your plan covers actual cash value or replacement value. Most policies have replacement cost value included. Actual cash value coverage provides only the value that your item was worth at the time of the fire, and it could leave you short and unable to replace all of your lost items. Replacement value on the other hand, covers the cost of replacing the item with a comparable option, and will help you replace all the property you’ve lost. For example, if you bought a $1,000 laptop five years ago, the same model might still be for sale for $950, while your used laptop might only be worth $100. If you lost it in a fire, actual cash value coverage would give you $100, whereas replacement value would be the $950. Making a claim for personal property and contents coveragewill involve creating a schedule of loss: an itemized list of damaged and destroyed contents. You can create the list, or the insurance company might do it for you. If you feel like your insurance company isn’t offering you enough, contact Virani Law to learn more about personal property and contents coverage. They are a law firm that helps families negotiate home insurance claims after a fire or flood. Additional living expenses (ALE) or “loss of use” insurance covers the increased costs of having to live somewhere other than your home. It covers expenses like short and long-term temporary accommodations (the hotel where you stayed the first few nights as well as the rent on your long-term rental unit while your home is rebuilt), food above usual costs (such as takeout while in a hotel), moving expenses, and increased travel. ALE coverage does not typically cover lost wages or normal household expenses, such as phone or hydro bills. A settlement with your insurance company should cover all three of these areas of concern. If you feel like the offer isn’t enough consider reaching out to a lawyer who practices home insurance law.